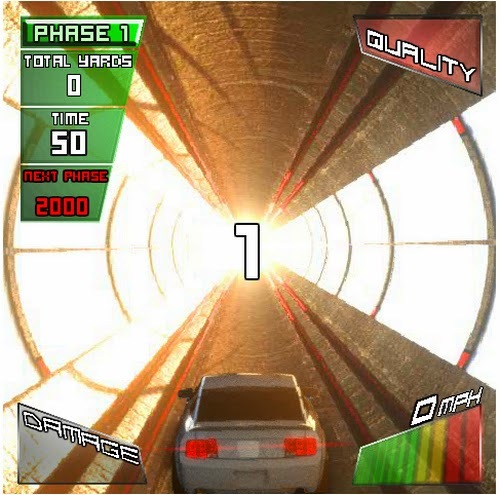 Gravity Driver - In this game, you drive a vehicle in a futuristic and dangerous challenge.Gravity works in every direction, you can drive on walls or ceiling. 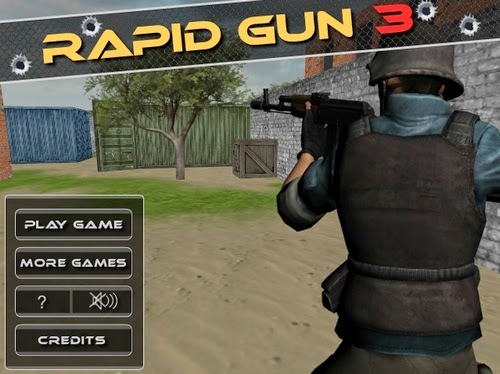 Rapid Gun 3 - 3D first person shooter game. 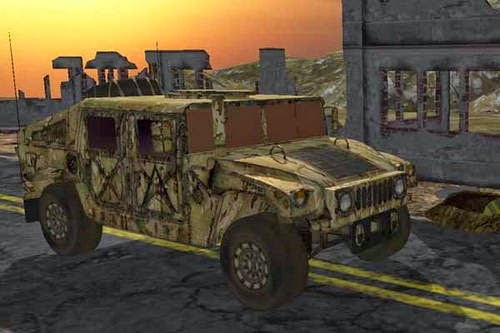 Take your gun and explore the enemy territory to eliminate all enemy forces. 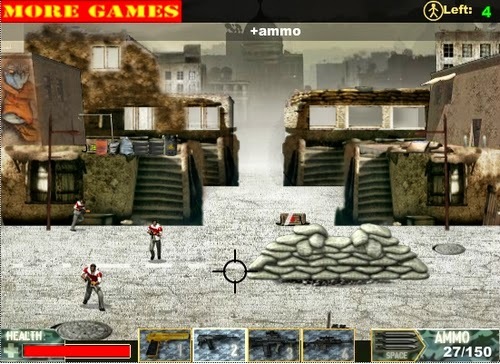 Clear the area from all the enemies to complete the mission. Bus Station Prank - ack is a boy who like to joke, not even stop when waiting for the bus,let's see what he has done. 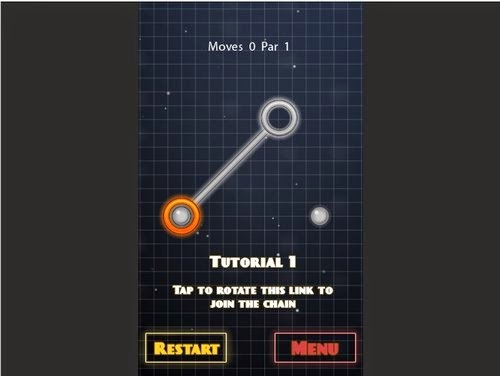 Roots of Thor - Roots of Thor is an HTML5 puzzle game in which you must rotate a chain until you properly link all of the nodes together. 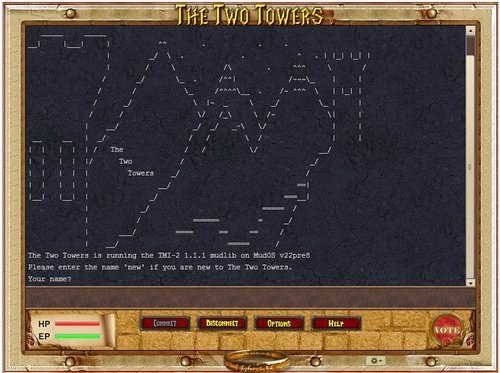 With 200 levels and 3 stars in each level, Roots of Thor will kill time and keep you entertained.